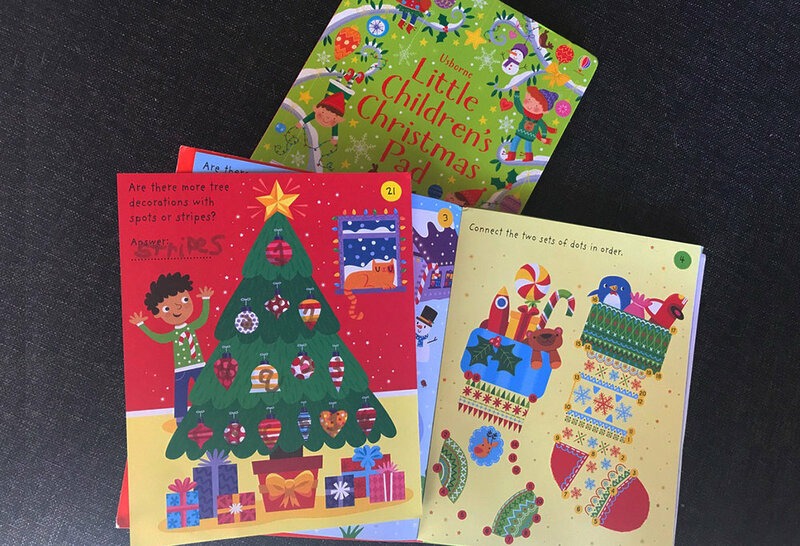 © Usborne Publishing 2017. All rights reserved. 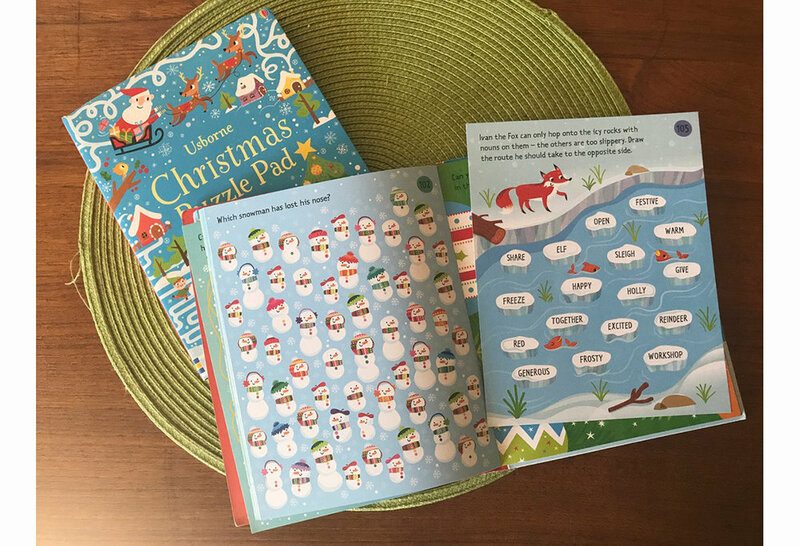 I had the pleasure of doing some activity illustrations for two Usborne Christmas activity books that came out this fall. I had to wrastle my kids for the samples when I got them, but here are a few shots I was able to get before they dove in. See the illustrations HERE and HERE.